When you are kid,whether you fantasy [Andersen [fairy tale artistic conception. 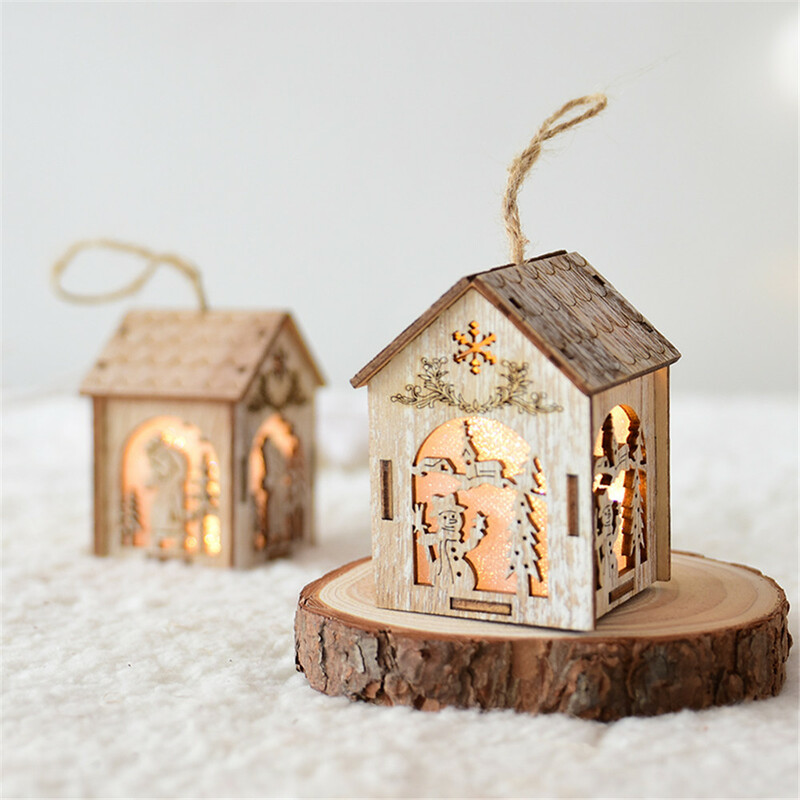 In a chirstmas night,full of the snow in the sky.in the quiet forest,appeared a dim lights house. The light on the earth.it is very beautiful. 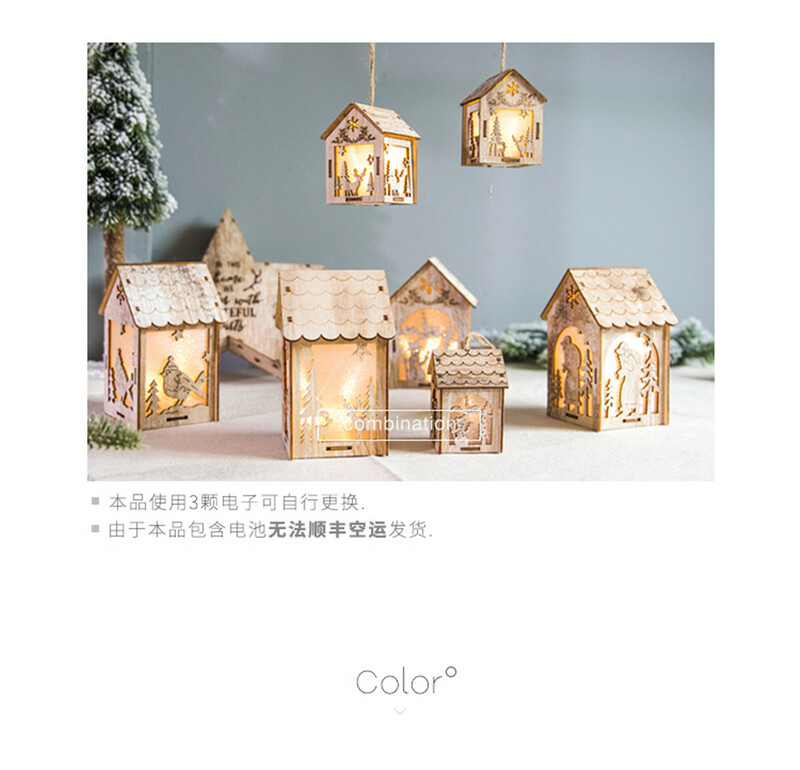 Four walls of the house is different design pattern,there are deer,bird,tree,santa claus and so on.different pattern have different story.look at the roof,it is not smooth,there are many carved patterns. 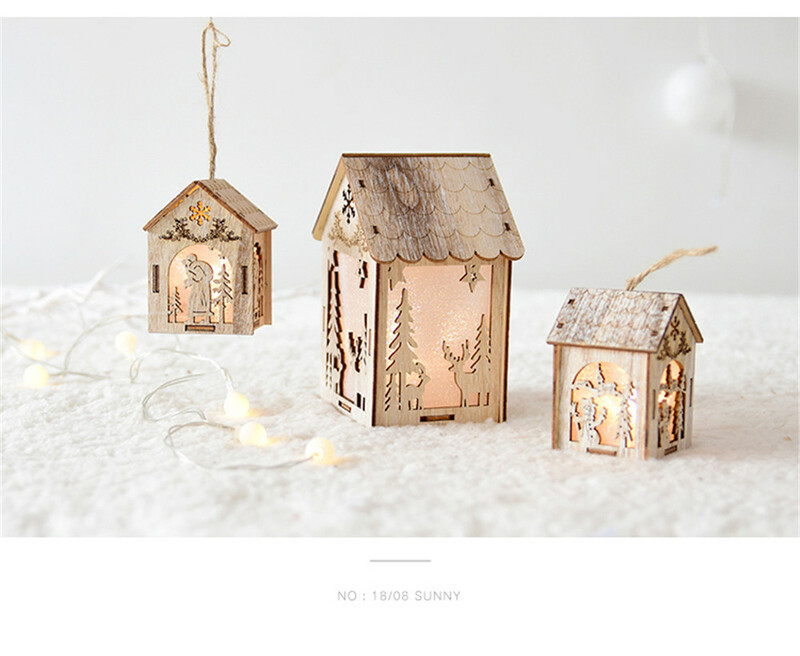 Why the house send out the beautiful and a little dark light? 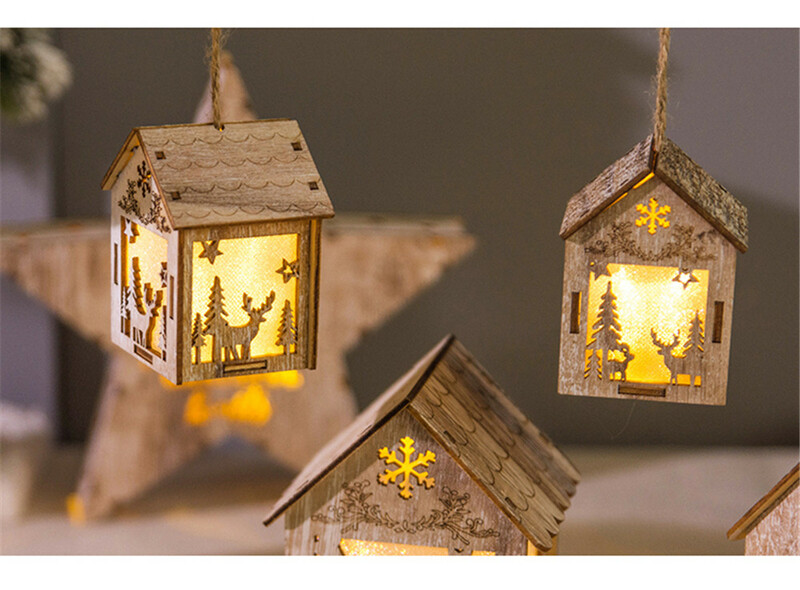 We adopt grind arenaceous pvc to prevent the strong light,in order to make the beautiful light and full of christmas artistic conception. Of course,you can hanging on the tree or standing on the window or indoor. 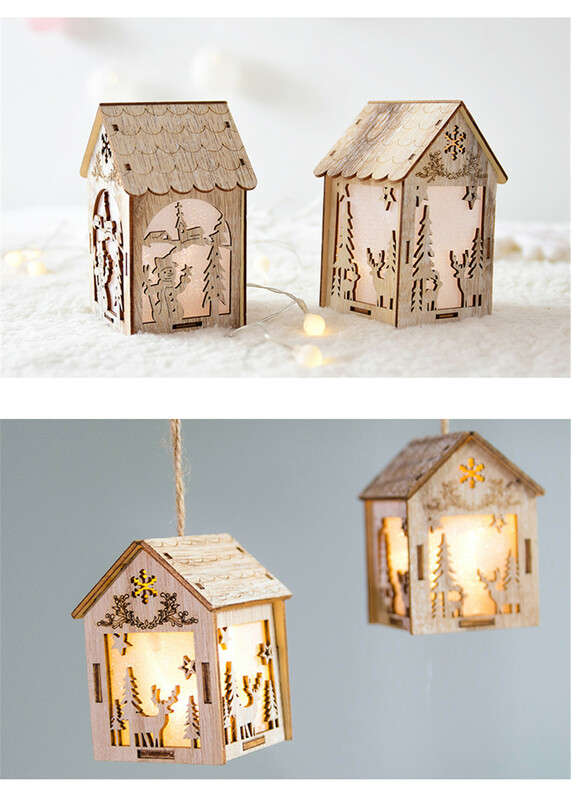 This item not only is a led chirstmas decoration,but also is a puzzle production.you can DIY it,now more and more people like DIY.If you are free,you can make it with your family. 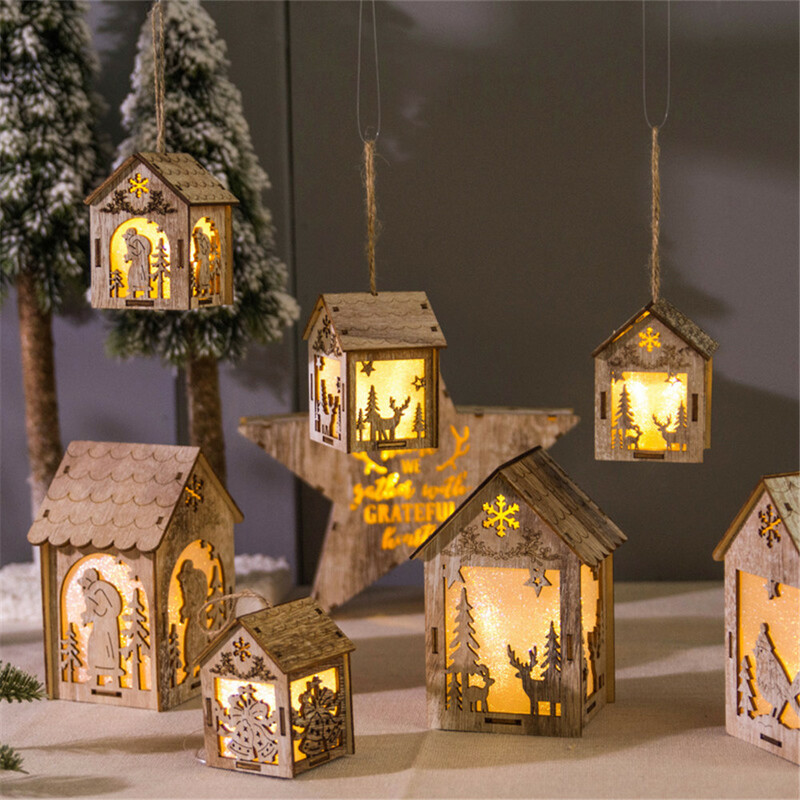 Looking for ideal Dard Light Led Chirstmas Decoration Manufacturer & supplier ? We have a wide selection at great prices to help you get creative. 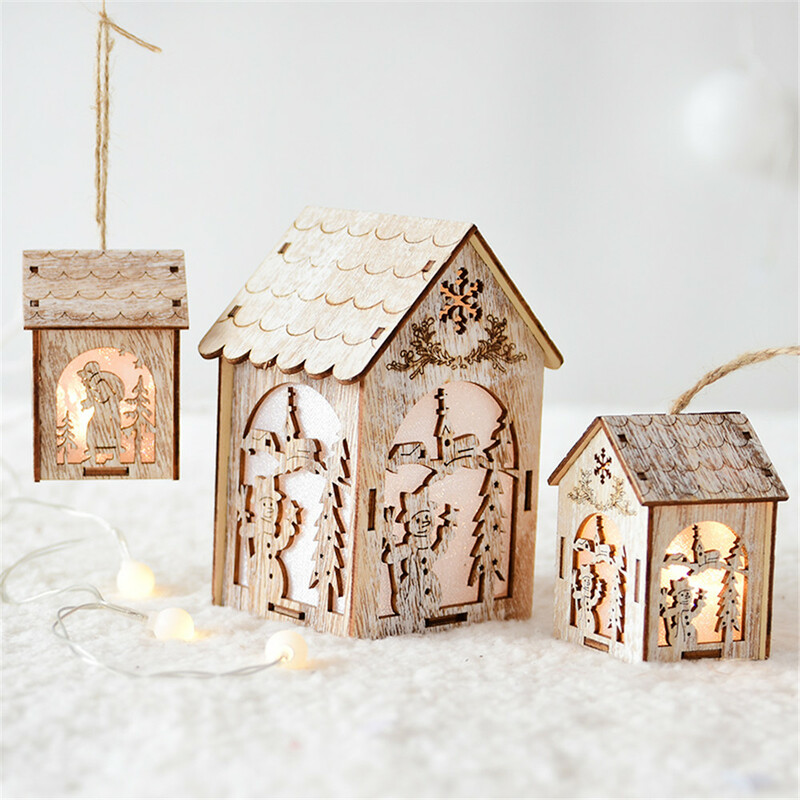 All the Story House Shape Wooden Decoration Hanging are quality guaranteed. 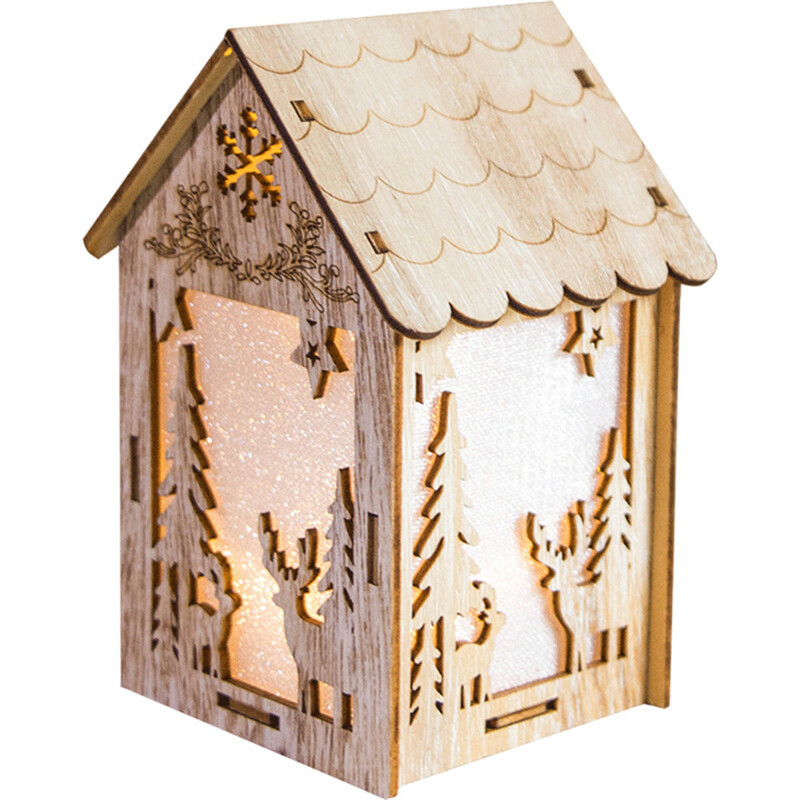 We are China Origin Factory of Diy Puzzle Wooden Handle Led Decoration. If you have any question, please feel free to contact us.